Every day, many children watch as a parent goes off to a military assignment, often in dangerous situations. Most children will later welcome home their parents who served without incident. Others, however, will greet a parent who suffered a head injury, which changes all their lives. A previously kind and loving parent may become irritable, short-fused and be intolerant of frustration after a brain injury. To a child, this change can be scary and overwhelming. Children may not understand why Mom or Dad is so different and may blame themselves for their parent’s moodiness. 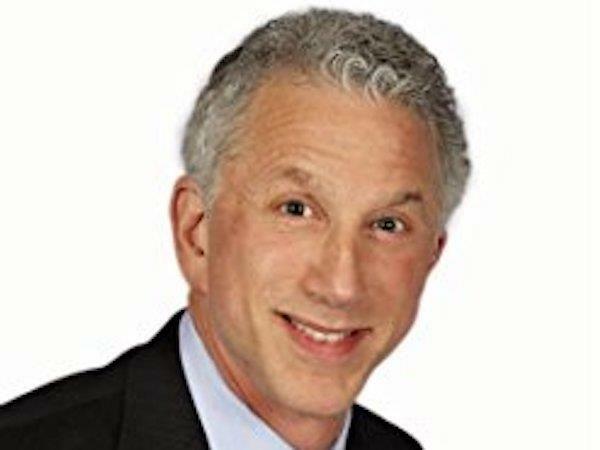 Dr. Jerid Fisher is a forensic neuropsychologist and the Chairman of the National Academy of Neuropsychology Foundation. He is currently spearheading a project to educate families about traumatic brain injuries. My Dad Got Hurt. What Can I Do? 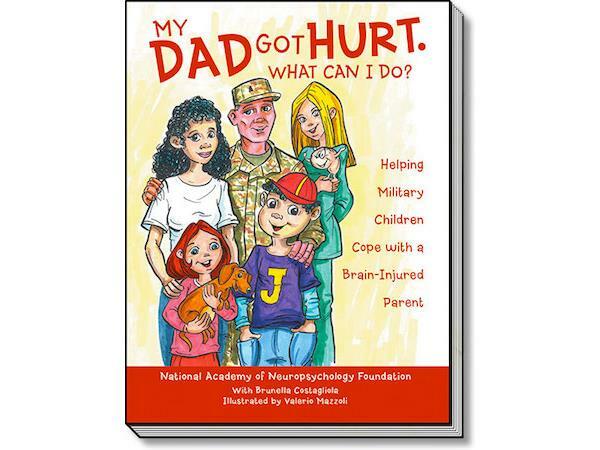 is a book that targets children between the ages of 8-12 who, without any preparation, have been confronted by their mother or father coming home from their military service with a brain injury. Because brain damage is so often invisible, these children are confronted with an especially difficult reality. Although their parent is home from combat and may look like he or she did before deployment, mom or dad does not act or behave the same way they did prior to deployment. With Brunella I. Costagliola and illustrations by Valerio Mazzoli, this book offers young readers practical coping tools to empower them to feel confident about themselves and become a more active participant in his or her injured parent’s life. Join Dr. Jerid Fisher and me on Tuesday, March 13, 10-11 A.M. CT US. 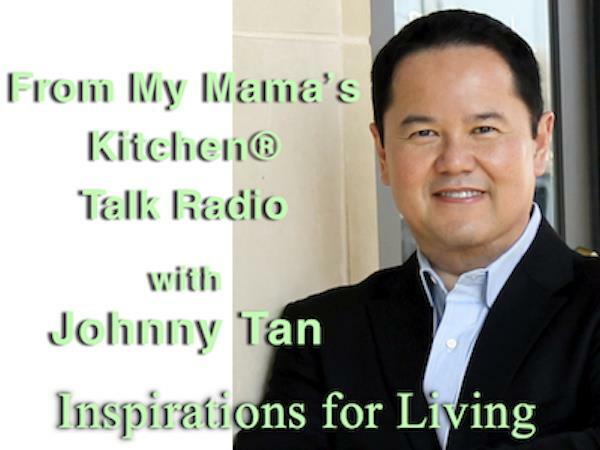 We will be having a conversation about his passion in helping Military Children cope with a Brain-Injured Parent.